Describe your pk experience : well... i can kill o.O"
Thanks for applying! - You are now a full member of H.O.E! 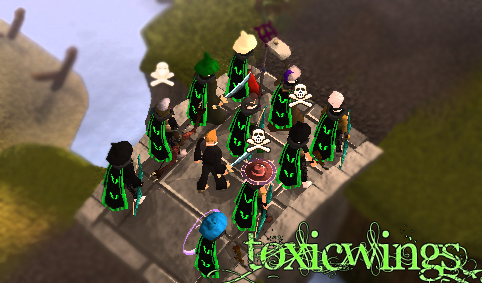 Remember to represent our clan and attend 2 events per week to avoid warnings and deranks.